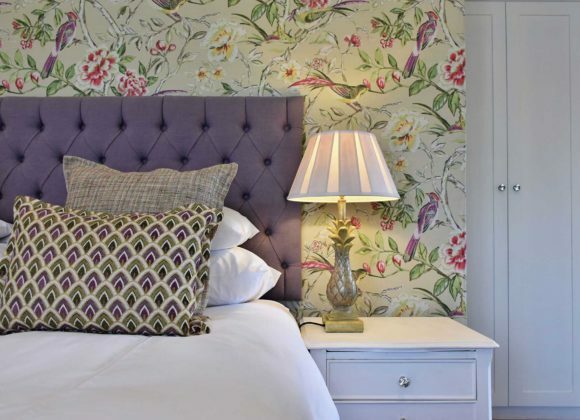 Our standard rooms have beautiful Californian oak furnishings, views of the gardens, and are available with either twin or double beds, showers or baths. 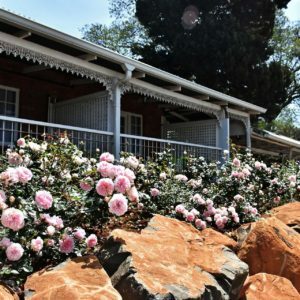 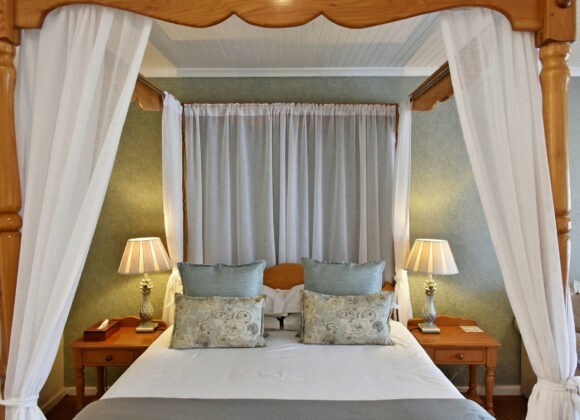 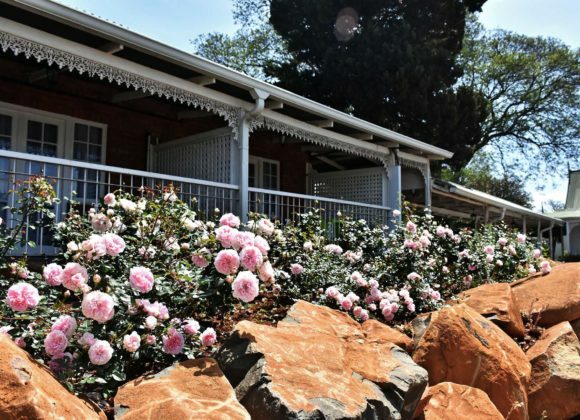 Our beautifully-appointed luxury rooms have supremely comfortable four-poster beds or twin beds, a sitting area, balcony overlooking the rose gardens, and a walk-in rain shower. 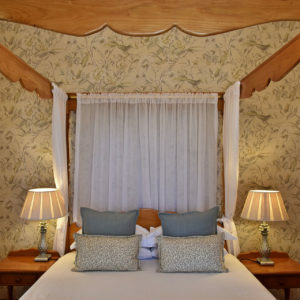 These spacious suites provide the ideal setting for you and your family to relax and unwind - with two bedrooms, a family lounge, large bathrooms, baths to bathe the children, showers, and camp cots. 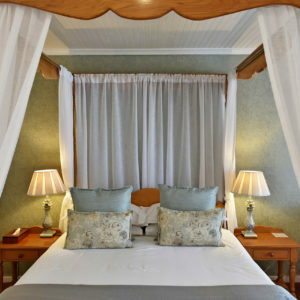 All family suites have balconies with views of the gardens. 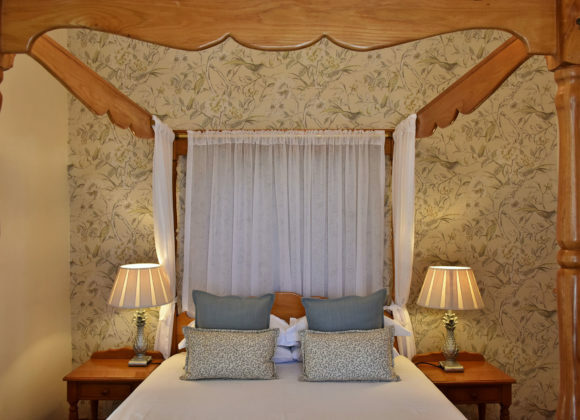 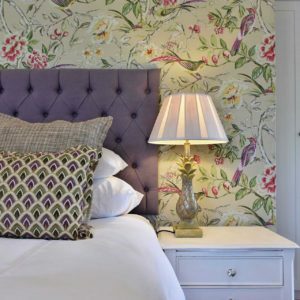 Our spacious suites comprise of king or four-poster beds, a sitting area, views of the gardens, modern bathrooms with both showers and baths, and tastefully decorated with bespoke artwork.